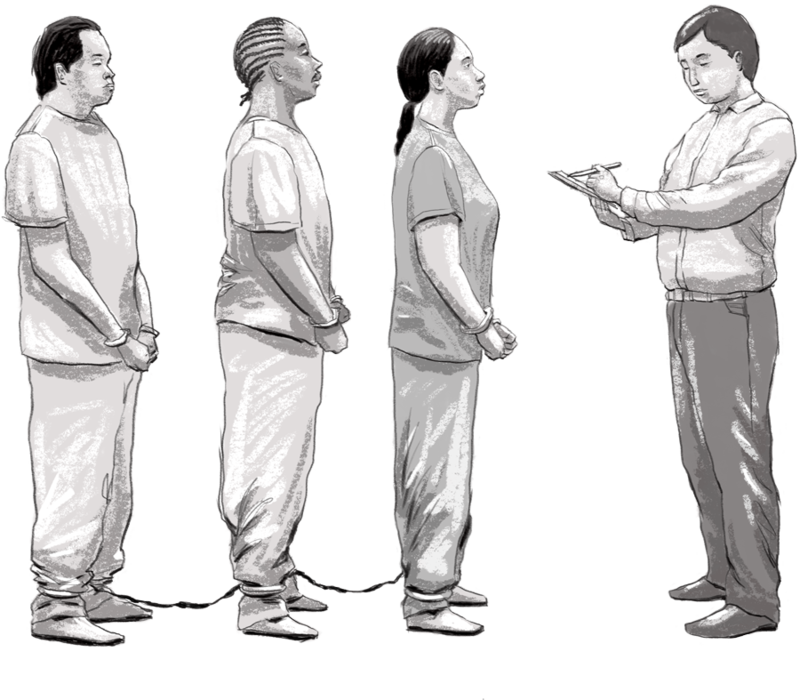 Create guidelines for line prosecutors to make charging and plea bargaining decisions that reduce the ongoing and devastating consequences a criminal conviction can pose by pursuing the least punitive options to ensure accountability and public safety. Decline to prosecute “quality of life” offenses that do not genuinely threaten our communities, including drinking in public spaces, graffiti, camping, littering, sleeping in cars and unlicensed street vending. If these offenses present a serious threat or nuisance to the community, the DA should advocate for non-criminal justice system interventions to be employed. Stop using sentence enhancements to add years onto already lengthy sentences and support legislative efforts to repeal enhancements or restore judicial discretion to make individualized assessments in each case. Proactively oppose any legislation that creates new crimes, new sentencing enhancements or increases sentences, such as a return to mandatory minimum sentencing. Support local and statewide legislation to eliminate fines and fees for people who become involved with the justice system. Will you decline to prosecute low-level drug and “quality of life” offenses? Will you testify in front of state legislatures in support of criminal justice reforms such as repealing enhancements? What specific policies will you put in place to reduce incarceration and ensure public safety? Over the past 30 years, the United States has significantly increased the number of people behind bars. Let’s put a stop to this. The United States incarcerates more people, in both absolute numbers and per capita, than any other nation in the world. For the last four decades, this country has relentlessly expanded the size of our criminal justice system, disrupting too many lives for too long, and wasting trillions of taxpayer dollars. Mass incarceration has torn families and communities apart and it has disproportionately impacted and harmed communities of color and low-income communities. In addition, 40 years of mass incarceration has not made our communities healthier and safer. We envision a world where the prevention of crime is prioritized by investigating the root causes of crime and working innovatively to provide interventions that hold individuals accountable, address the needs of crime survivors and victim family members, and restore the health of the overall community. We work toward a justice system that is informed by leaders from all sectors, and where incarceration is used sparingly. We see issues like lack of treatment for mental illness and substance use disorders, concentrated poverty, educational inequity, homelessness, and desperation as drivers of crime that are most effectively met with treatment and other supportive services, rehabilitation and diversion programs, access to education and jobs, and equitable access to opportunity. The problem of mass incarceration rests on all of our shoulders, but our locally elected district attorneys play a critical role. If someone is accused of committing a crime, is in not the police but the DA who has the sole power to decide if criminal charges are filed and the severity of those charges. They alone decide whether a person is charged with a felony or a misdemeanor, facing either years in prison or months in jail; whether a person could instead be routed into a diversion program designed to help them rebuild their lives; and whether a person will have charges dismissed and offered a second chance.